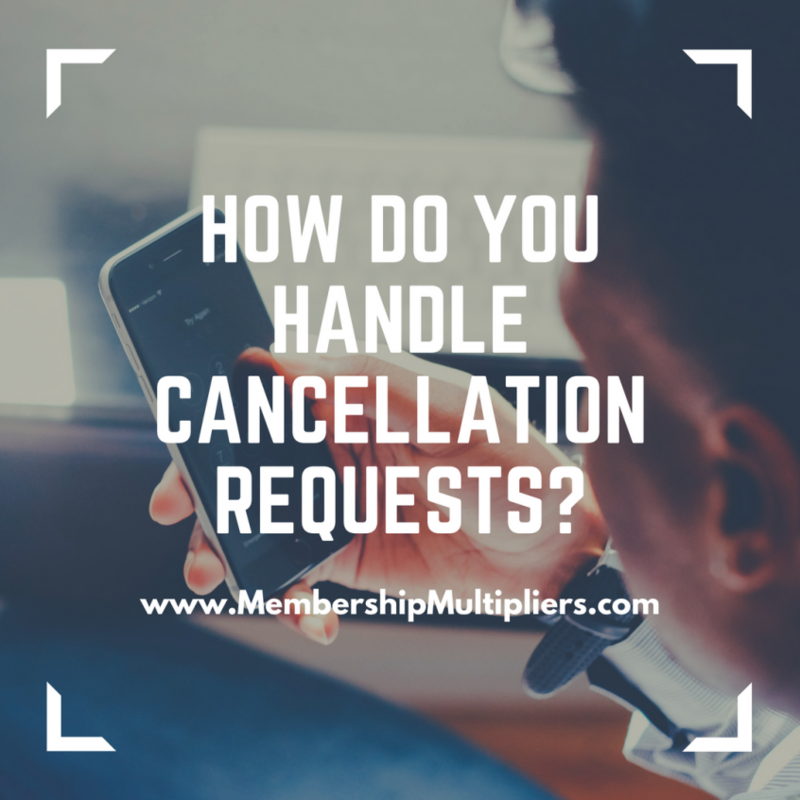 How Do You Handle a Cancellation Request? 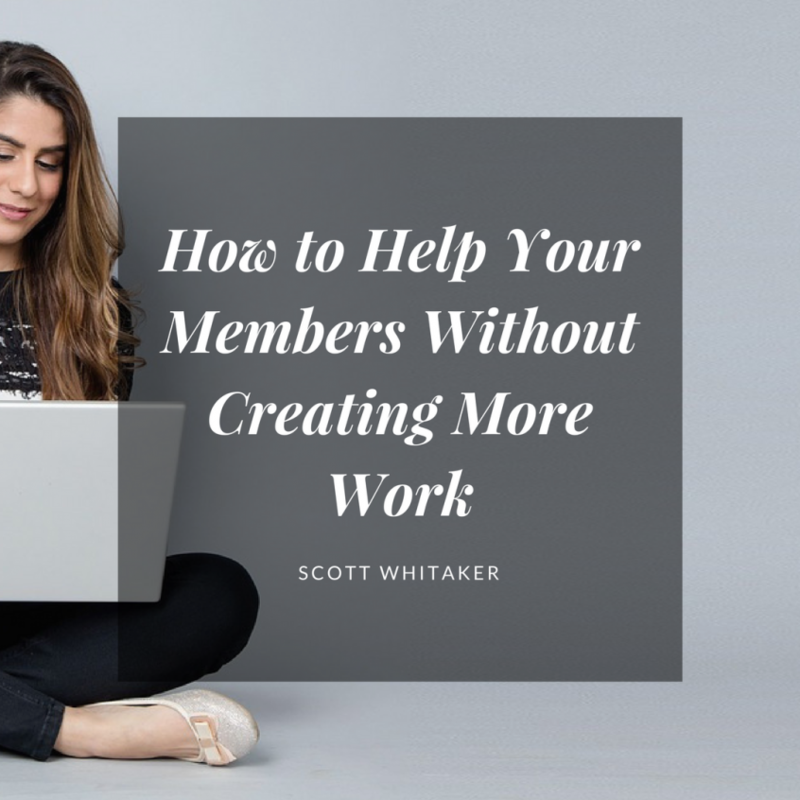 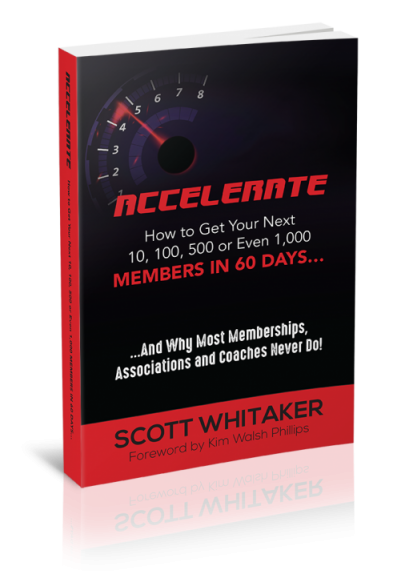 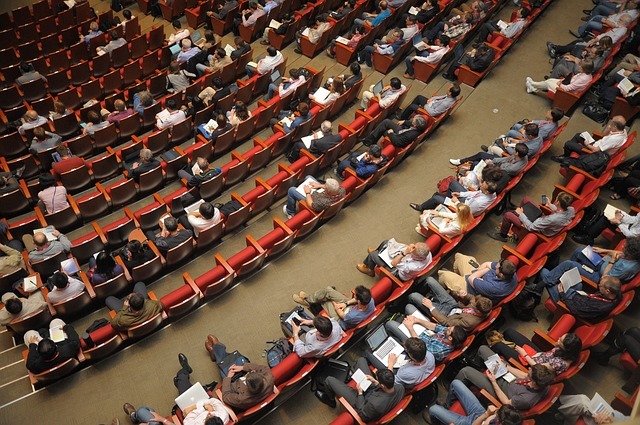 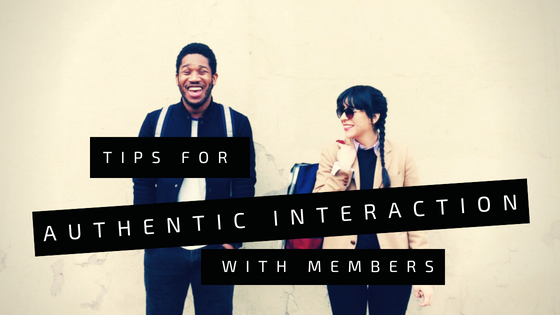 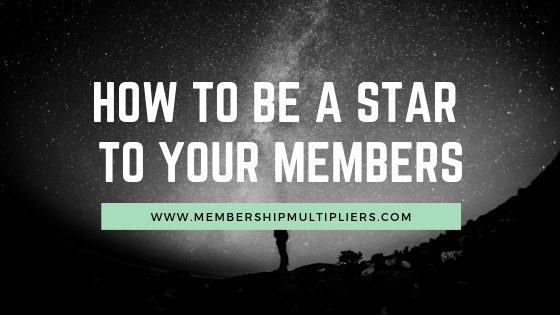 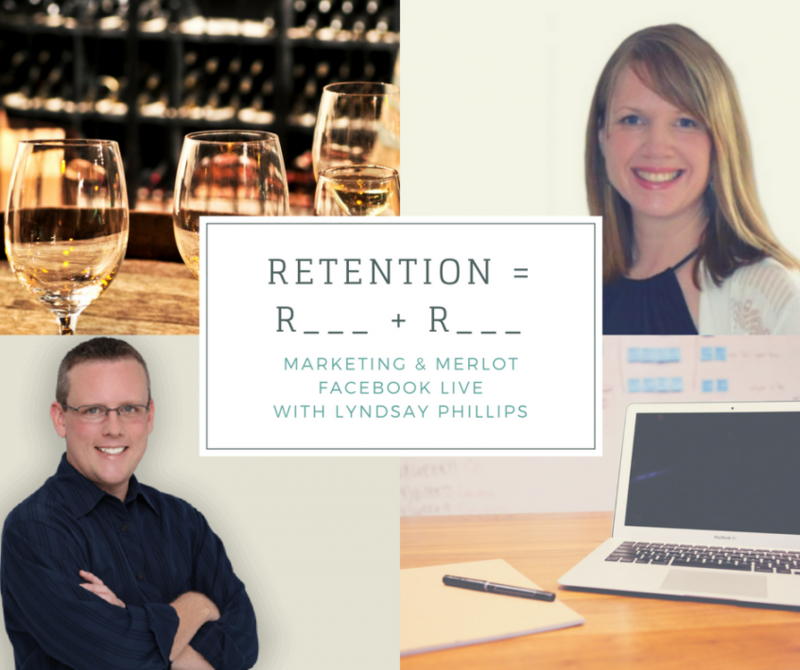 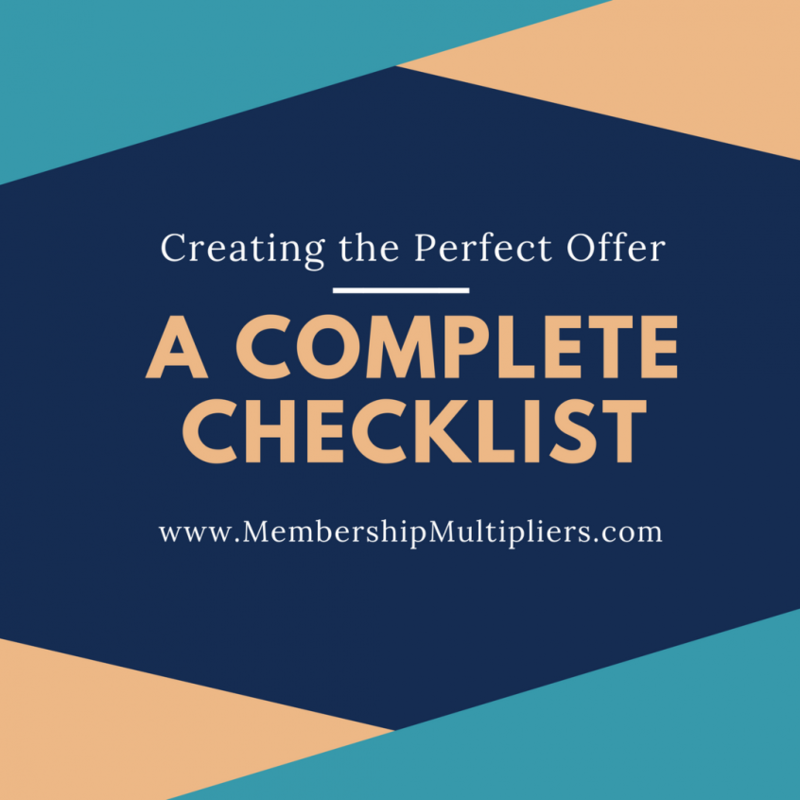 Free Online Workshop: Triple Your Membership in 21 Days.. And Do It Over and Over Again! 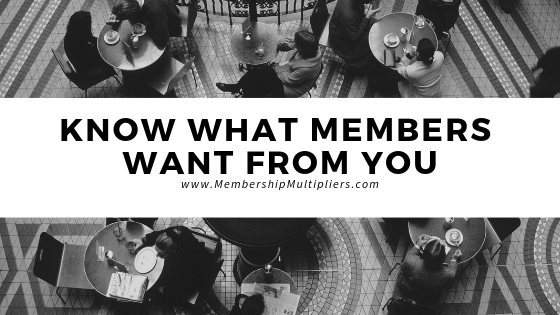 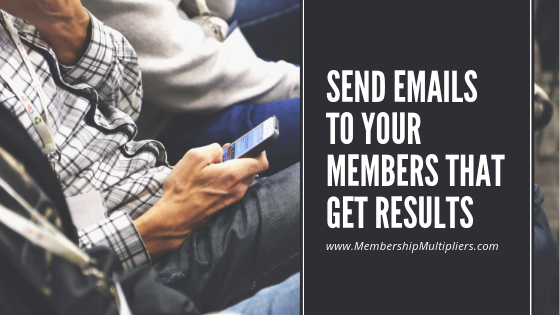 Click The Button Below to Triple Your Membership Now!